Today we honor and celebrate a powerful and effective leader who provides a great example for women everywhere. 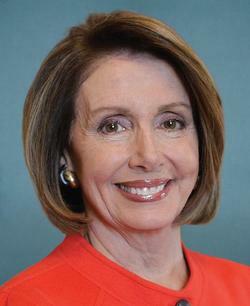 Nancy Pelosi was born in Baltimore in 1940 and has politics in her blood. She received a B.A. in political science from Trinity College, where she met her husband. They moved to New York and then to San Francisco, where she quickly established herself in local Democratic politics. She entered national politics in 1987 when she was elected to the House of Representatives, a hand-picked successor to the outgoing Representative, Sala Burton. Although her district number has changed, she has held the seat for a quarter century, making her one of the most senior members of Congress. 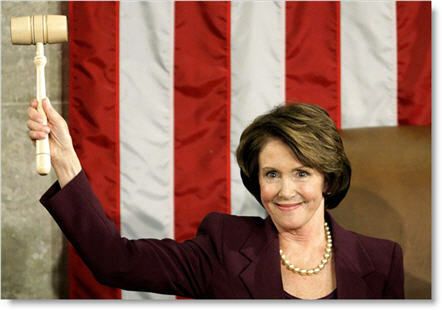 She quickly rose through the ranks, assuming various leadership positions, culminating in her term as the 60th Speaker of the House in 2003. If you ever want a partner to get anything important done, call Nancy Pelosi. That effectiveness was very threatening to the petulant old white boys club in the GOP, who have demonized her for decades. Pelosi is quite gracious about the personal impact, but very concerned about the larger message. It didn’t bother me, I figured they thought I was effective and therefore they had to take me down. What does concern me about it is that women that we want to be involved in politics, women who have options to do other things and we say, ‘Come over here and do this!’ And they’re saying, ‘No, I don’t want to subject myself to that. Why would I do that? 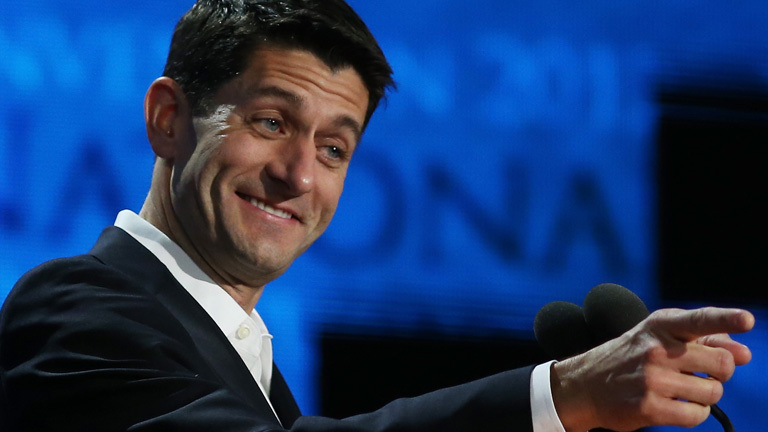 I have a great life, I have plenty of opportunities.’ So what I’ve said is that if you lower the role of money in politics and you increase the level of civility, you will have more women running for office, elected to office, and that would be a very wholesome thing for our country. What a perfect observation! 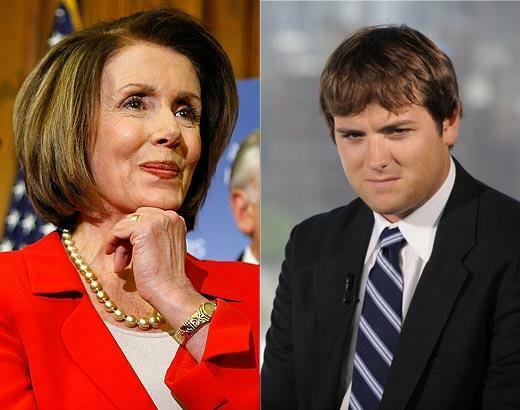 Sadly, we see both men and women vilifying our Nancy. I am often caught off guard at women committing lateral oppressions and internalizing misogyny, but when they act on this internalized misogyny, they become hypocrites of the first degree. 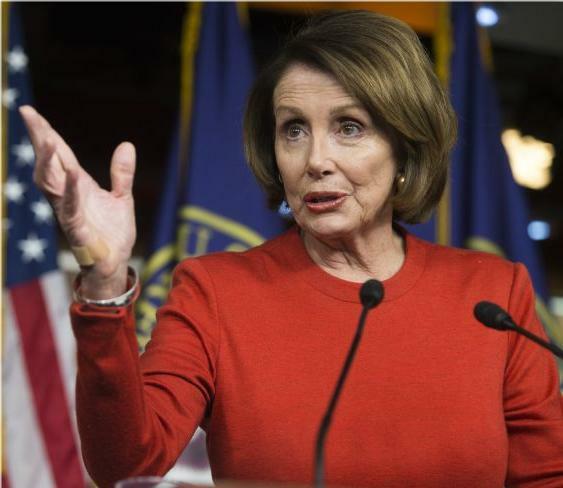 Nancy Pelosi is the highest-ranking politician in U.S. history. Of the 200 nations in the world, 50 have had elected women leaders and 22 do today. Why are we so far behind? Even with a record number of women in the Senate, there are still only 20, perpetuating a male-dominated discourse and allowing the GOP War on Women to proceed as diatribe, even when it fails as policy. Minority Leader Pelosi takes heart from the great diversity in the current Democratic caucus in the House, however. Laughing at the recent GOP rebranding efforts and outreach to women, she offers some simple advice. I think respect would be a good place to start. We are fortunate in our House Democratic caucus — women, minorities, LGBT community members make up a majority of the caucus. We don’t need anybody to teach us how to speak to women, Hispanics, blacks, because that’s who we are. And not only do they have a seat at the table, they have a seat at the head of the table, because over half of our chairmen-to-be, our senior Democrats — people who would be chair if we were the majority — are women and minorities. That’s a great place to start. Let’s hope her great example does inspire the next generation of women to enter politics and help keep positive change moving. Let us hope that Pelosi keeps working to ensure that all voices are invited to the table of power and thus working to lift marginalization and oppression. Colleagues privately say that your decision to stay on prohibits the party from having a younger leadership and hurts the party in the long term. What’s your response? Simultaneously hiding behind anonymous “colleagues” and displaying shocking ageism, Russert prompted a quick reply from the insightful former Speaker. You’ve always asked that question, but not to Mitch McConnell. Unlike all those men in positions of power, Nancy Pelosi actually took the time to consider her options and discuss them with the press. That shows real class — and leadership. Those are qualities we really need. Perhaps the reporter who got a big break right out of college because of who his father was should consider his words more carefully.